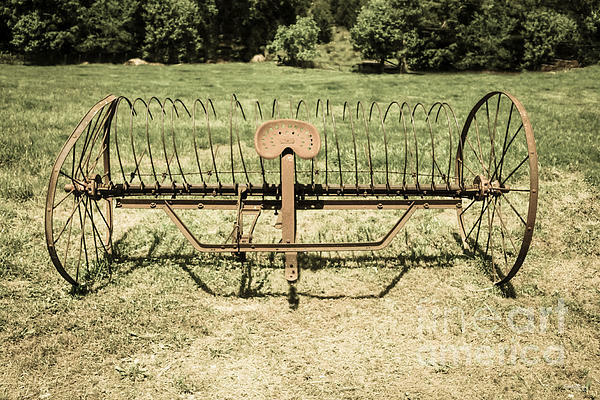 Congratulations on being featured in the gallery "Old and Used." 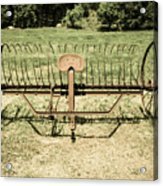 Please note the Fine Art America logo does Not Print on ordered products. 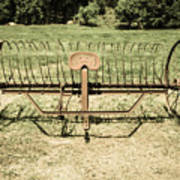 This is an old, antique horse drawn hay rake. 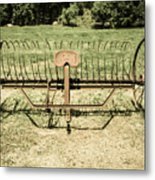 This invention in the 1800's made the process of collecting hay more efficient. 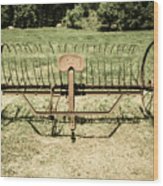 It would collect 8 times as much as one hand rake. This has been featured in the following groups: -9.9.15 Old and Used This was taken by Jennifer White with Timeless Moments Photography. All images are copyrighted © Timeless Moments Photography/Jennifer White. All rights reserved. Copying and/or distributing these images without permission is strictly prohibited.